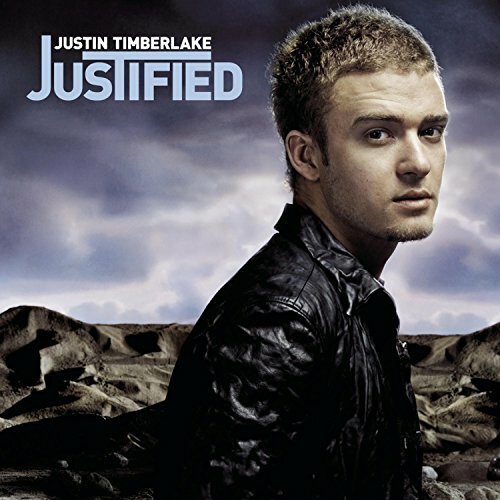 The first image on the page is for Justin Timberlake - Justified, followed by the original. Also check out the most recent parody covers submitted to the site. Uhh... I'm guessing this is some US in-joke about the war or something.